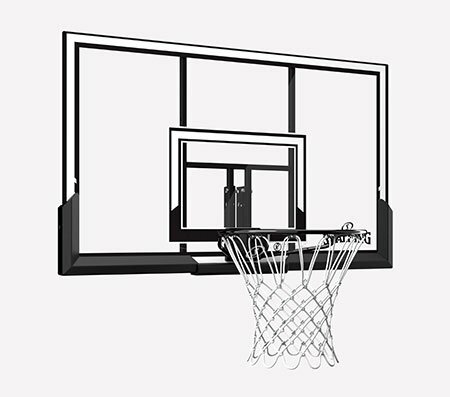 No court, no problem. 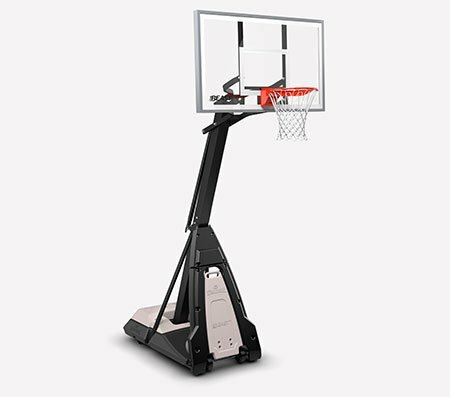 The Spalding NBA Slam Jam over-the-door mini basketball hoop lets you sink shots from your office chair or living room couch. 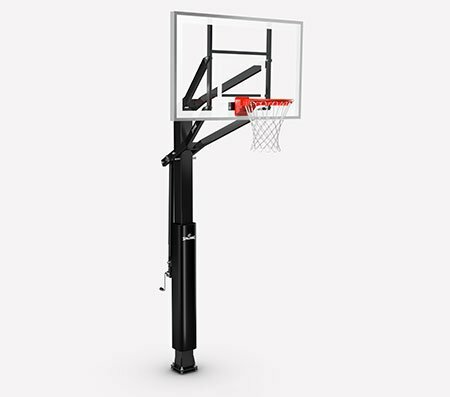 A quarter-scale replica of the official NBA backboard, it has a clear, durable board and steel breakaway rim. Board size: 18" x 10.5"